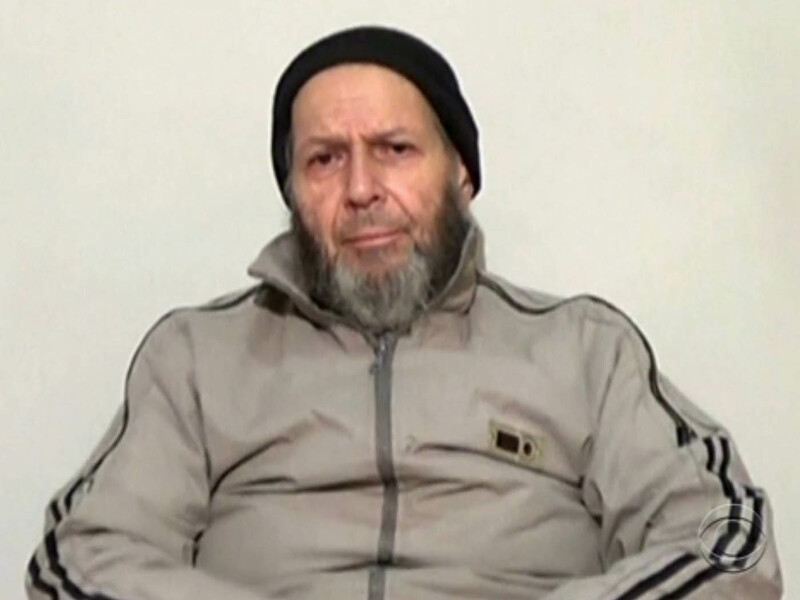 The family of Warren Weinstein, a U.S. contractor kidnapped in Pakistan in 2011 and held by al Qaeda, paid a ransom of about $250,000 to try to secure his release, a person familiar with his ordeal tells CBS News. Weinstein was one of two hostages - the other an Italian aid worker - who were inadvertently killed by a U.S. drone strike in January. The White House publicly announced their deaths last week. Weinstein's family transferred the ransom in good faith, the source tells CBS News, but he was not returned. A spokesman for the family said they made "every effort to engage with those holding him or those with the power to find and rescue him." "This is an ordinary American family and they are not familiar with how one manages a kidnapping. As such, they took the advice of those in government who deal with such issues on a regular basis and were disappointed that their efforts were not ultimately successful," the spokesman said. U.S. policy prohibits paying ransoms to hostage takers and reportedly warned the families of James Foley and Steven Sotloff, two American journalists who were kidnapped and beheaded by the Islamic State of Iraq and Syria, that they could be prosecuted if they tried to do so. The increasing frequency of Americans being kidnapped overseas prompted President Obama to conduct a review of hostage policy in November. A U.S. official tells CBS News that part of the review, which is still preliminary, will look at how the government engages with the families of hostages. The official said that the review will likely recommend that the families no longer be threatened with prosecution, but that the government will maintain its no-ransom policy. That person told CBS News that the government is examining how to make sure families are made aware of the law but do not feel like they are being threatened with prosecution. The official emphasized that the government has never prosecuted or taken action against families even when they became aware a ransom payment was made. The main consideration right now is how to address complaints from families that they are not receiving timely information about their loved ones. Currently, families are assigned one case officer who serves as the main representative of the government. The review is likely to recommend giving families access to a broader group of government officials who can give them more input from all the relevant agencies. The government is also reviewing how to better share information and intelligence that is classified, such as intelligence on where a hostage may be located. The final review is expected in a few weeks. Weinstein's widow, Elaine, added her voice to other family members who have criticized the government on the day her husband's death was announced. Flash Points: Should the U.S. change their hostage policy? "The assistance we received from other elements of the U.S. government was inconsistent and disappointing over the course of three and a half years," Elaine Weinstein said in a statement. "We hope that my husband's death and the others who have faced similar tragedies in recent months will finally prompt the U.S. government to take its responsibilities seriously and establish a coordinated and consistent approach to supporting hostages and their families." CBS News Senior National Security Analyst Juan Zarate, who used to oversee U.S. hostage policy for the White House as the deputy National Security Adviser under former President George W. Bush, said it is one of the hardest issues for officials to deal with. "The U.S. government is in a position where it can't necessarily share all information with the families as to what's being done to try to locate and recover their loved ones," Zarate said. "At the same time, the family members have a right to understand what's being done and a right to demand of their government every possible means and effort to get their loved ones back." CBS News' Julianna Goldman and Jenna Sawkwa contributed to this report.